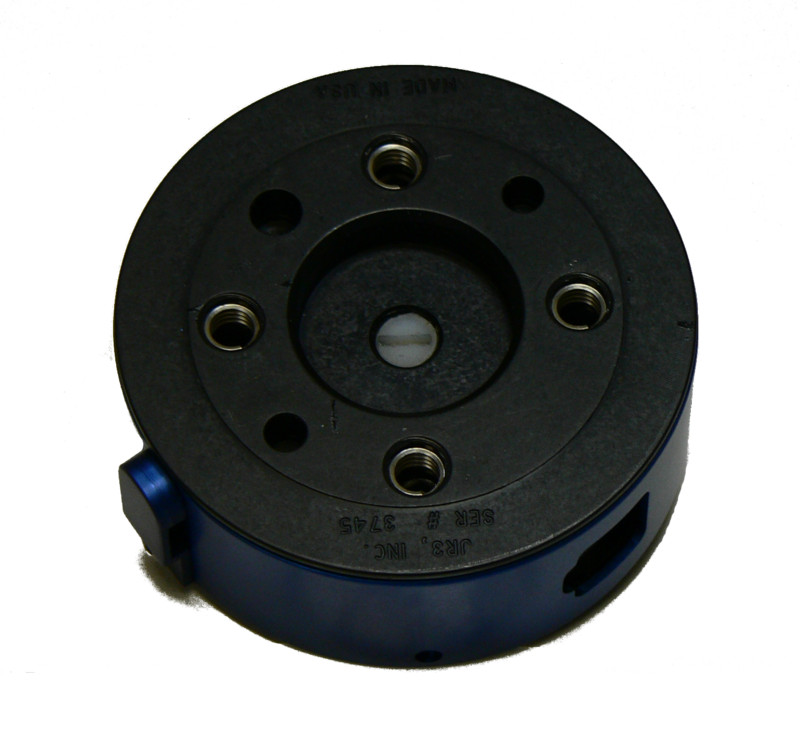 A driver which allows real-time operation for jr3 force and torque sensor in three independent axis. This sensors allows simultaneous measurement of physical parameters such as force and torque. 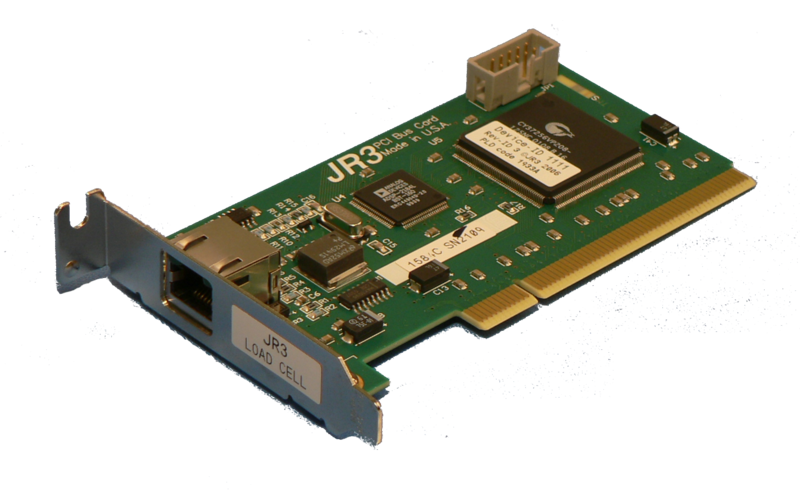 The driver supports different sensor PCBs and therefore allows to connect different jr3 sensor to the board. It is done by using auto scaling feature of the driver so different measurements can be normalized and expressed in proper measurement units. This driver was written for Xenomai Linux — a hard real-time extension to the Linux operating system. Thanks to this you can be sure that the measurement was done in strictly defined time regime. It allow an advanced measurement system to be build where strict time dependencies has to be met. The driver allows many devices to be connected to the desktop PC in the same time. The driver was successfully tested with 8 sensors that were connected to the PC and the measurements were read periodically. The source code of the driver was published and can be downloaded from the GitHub repository. It was written in C language with specific standard which is common for Linux kernel drivers. Additionally, a simple application was written which allows for running test measurements with the jr3 device. It is worth mentioning that a separate application in shape of OROCOS component was also developed. Thanks to that using the driver and therefore reading sensor data is simplified and straightforward. The component in question is jr3_task which also can be integrated with ROS (Robot Operating System). The ROS framework is commonly used tool, a robotic standard, which allows for further integration of presented driver. It can be used i.e. for design and implementation of force control algorithms. This a common approach for developing cooperative robotic solutions where a human and a robot can work together in real-life environments.